Housed in Singapore’s former City Hall, this beautiful place of discovery for children is made up of four unique spaces. The Art Corridor houses a massive puzzle that teaches colour theory; the Project Gallery is where children can get hands on with the creative process; the Children’s Museum allows kids to handle tools and understand how an exhibition is staged; the Art Playscape is a beautifully illustrated playroom where children can step inside a painting and explore a narrative on a massive scale while they climb, crawl and explore. This state of the art facility is one-of-a-kind. Founded in 1988 by Kathleen Schneider, the aim of this museum is to share the transformative power of the arts with children, by providing opportunities to make art side-by-side with working artists. Divided into the categories of Fine Arts, Media Lab and Portfolio Development, kids can get hands-on with painting, drawing, textiles, sculpture, puppetry, stop animation, photography and even develop their own portfolio for the future. This mesmerising place makes for an enchanted experience. 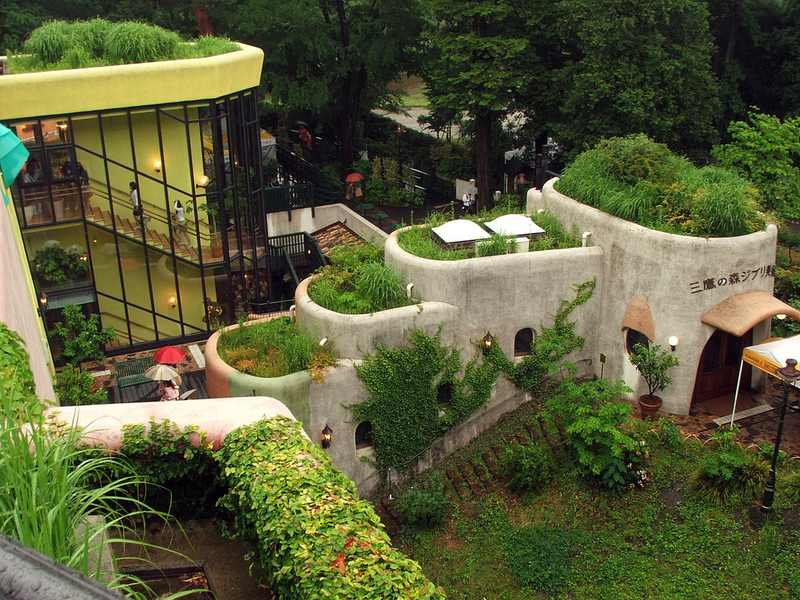 It’s a museum dedicated to the animation work of Studio Ghibli which is known for creating countless anime characters, including the iconic Totoro. Studio Ghibli was also a recent Oscar nominee in the animated film category for its hand-animated film, When Marnie Was There, alongside the winning film, Inside Out. Studio Ghibli creator, Hayao Miyazaki intended for the museum to be a work of art in itself; so in addition to studios where you can experience the animation process and a theatre showing finished animations, there are spiral staircases inside and outside the building that lead to secret places, dead ends and other parts of the museum. 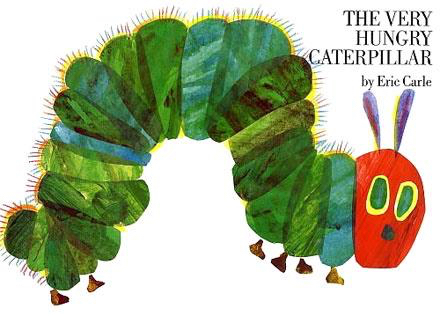 Don’t miss the giant Catbus character brought to life and the rooftop garden. You would never know that this site was once a morgue, complete with coffins and a hearse repair workshop. 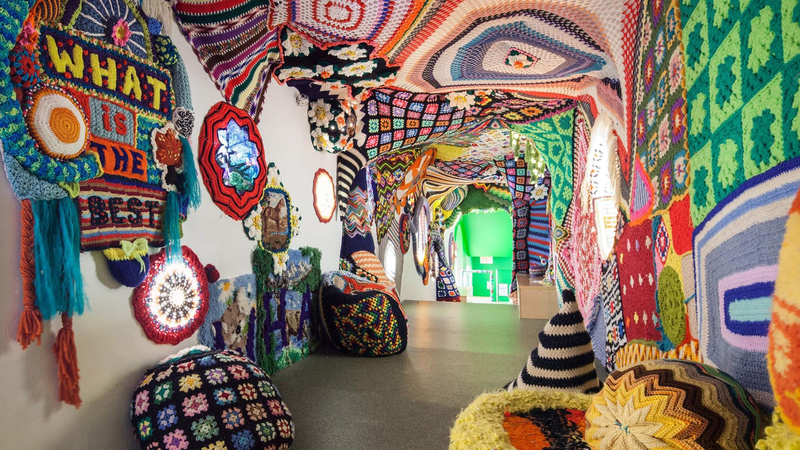 In place of the macabre history is one of the largest artist-in-residence spaces in Europe, and within it is a design-led and colourful space for mini artists, where they can make toys and discoveries. 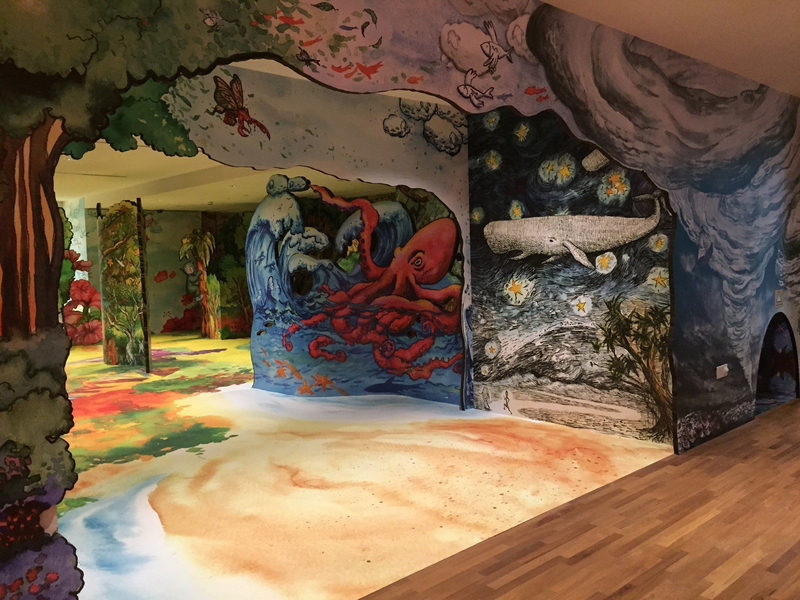 As if his beautifully illustrated picture books were not enough, this magical museum is dedicated to collecting, preserving, presenting and celebrating children’s picture books of all kinds – not just Carle’s own. 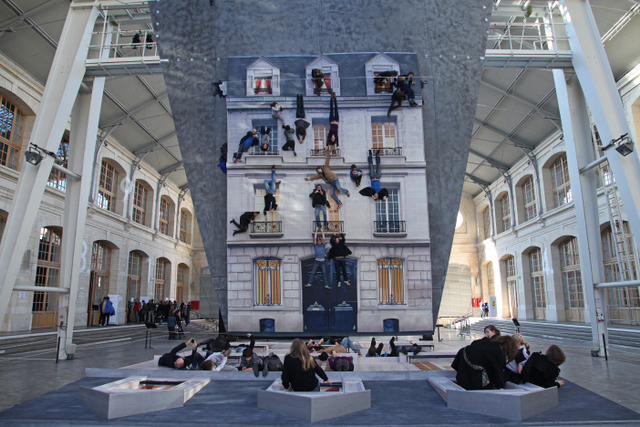 Inside are three art galleries, an art studio, a theatre and libraries. There are countless workshops, storytelling sessions and performances scheduled where kids can try their hand at Eric-style collaged picture techniques or create sculpture out of found objects. This independent, non-profit organisation champions children through creativity by combining art and science. In a light-filled workshop space, kids can tinker, jam, explore and speed! 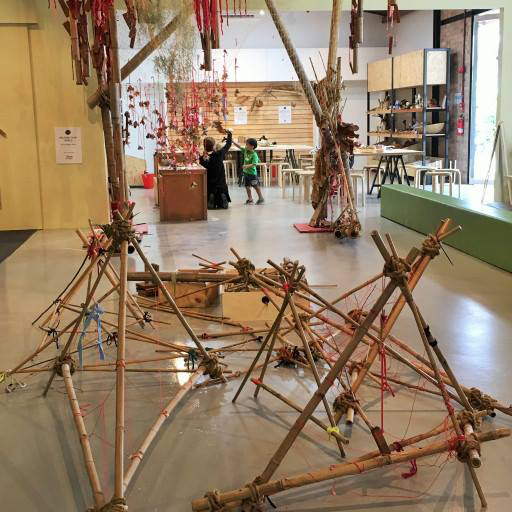 With flow in mind, the area is divided into Create for Speed, where you can make cars and race them down the ramp, a dark room and shadow play area, and a Play Maker Space where recycled materials are reclaimed for artistic endeavours. In what used to be a glass factory is now a modern design museum for children dedicated to the art of glass. 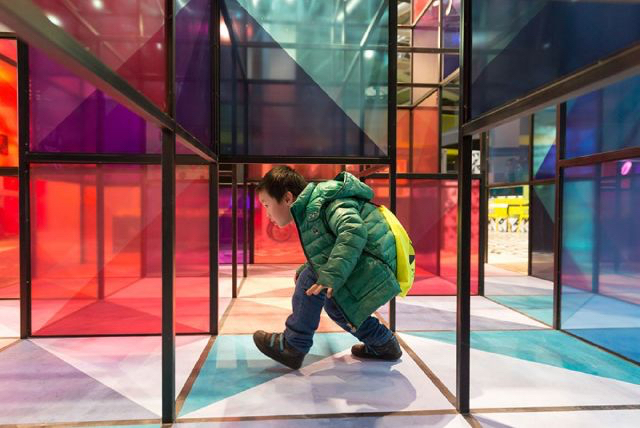 Not a material you’d call synonymous with children, this sparkling, reflective space encourages kids not to be afraid of the breakable and (gently) embrace the delicacy of glass. This cool and edgy space contains a ‘glass city’ complete with exhibition space, multimedia areas and glass-themed installations, as well as places to create original artwork. 8. If getting to an Art Museum is tricky, check out the online resources of the NGAkids Art Zone by the National Gallery of Art in Washington DC, United States. They offer a fantastic range of interactive applications that you can download and use at home. As Teddy Roosevelt from Night At the Museum (Shawn Levy’s 2006 blockbuster movie) said: “Anything's possible Lawrence. If it can be dreamed, it can be done. Hence the twenty-foot jackal staring right at you.” So go ahead and let your kids loose in these kid-friendly museums and see exactly what they can dream!